How are capacity building needs in the social sector changing in the current political and economic environment? How are funders responding to these changing needs? And how can both funders and nonprofits be more effective in their work? These are the big questions addressed in the report, The New Normal: Capacity Building During a Time of Disruption. Funded by The David and Lucile Packard Foundation, and informed by interviews with 21 nonprofit and foundation leaders, the report takes a closer look at how the 2016 U.S. election and its aftermath have introduced a different set of challenges to the sector, which must now contend with the “new normal” of building capacity for social change. The report argues that this new normal requires social-change actors—leaders and funders—to embrace a “both/and” mindset. They must simultaneously juggle building internal organizational and external system capacities; be responsive and strategic; plan for the short and long-term; and think systemically. Join author Adene Sack and panelists Pedro Arista, Linda Baker, and Mara Williams Low as they candidly discuss ways foundations can rethink what’s possible. 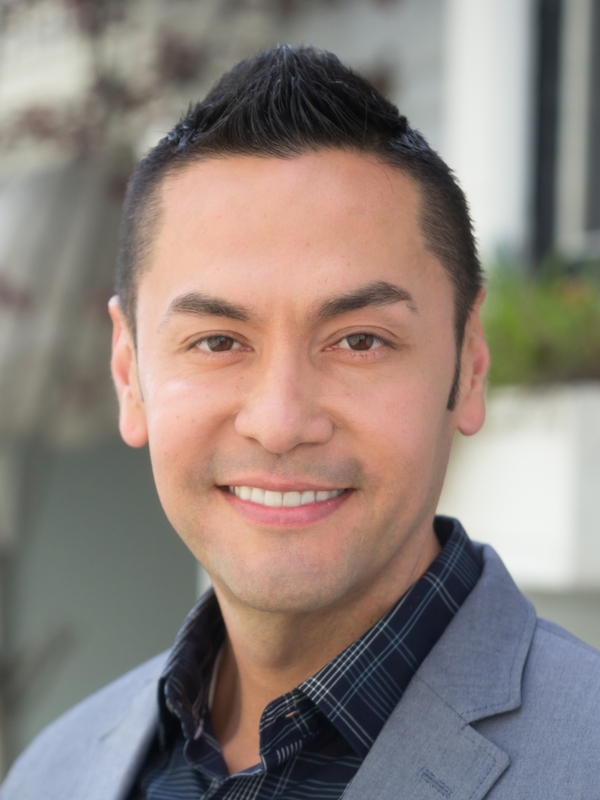 Pedro has dedicated his career to strengthening the most impactful cross-sector collaborations and community-based organizations in California and across the U.S. He has more than 15 years of experience eliminating health disparities in diverse communities by designing and implementing innovative initiatives with measurable outcomes. At the Hellman Foundation, managed by Hirsch & Associates Philanthropic Advisors, Pedro evaluates the best and brightest cross-sector initiatives working on improving equity in the Bay Area and partners with them to achieve lasting success. Prior to his work with Hirsch & Associates, Pedro led the healthy eating and active living portfolio of grantmaking initiatives for the Asian & Pacific Islander American Health Forum. To improve social determinants of health, he directed resources to outstanding community-based organizations while boosting their effectiveness with culturally relevant capacity building support. He also advanced President Obama’s White House Initiative on Asian Americans and Pacific Islanders by providing capacity building to non-profits across the U.S. Pedro holds an M.P.H. from San Francisco State University, where he also serves as faculty in the Department of Health Education, teaching courses on health policy and equity. Linda joined the Foundation in 1994, and currently serves as the Director of Organizational Effectiveness. 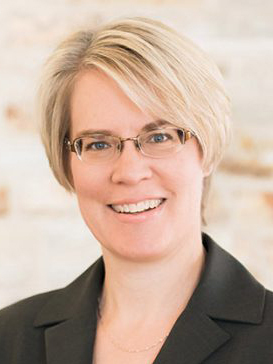 In this role, she leads the Organizational Effectiveness (OE) team as they invest in grantees to build their core strengths and maximize their impact. Through these investments, the OE team aims to build healthier, better connected organizations and networks ready to bring about greater change in the areas the Foundation cares most about. The OE team works in collaboration with the four program grantmaking areas of the Foundation, and also engages with the broader field on capacity building and good philanthropic practice. She has also served the Foundation as program officer in the Local Grantmaking and Children, Families and Communities programs, and as an analyst and associate editor in the Center for the Future of Children. Adene Sacks is a philanthropic advisor and social impact strategy consultant who spends her days thinking out loud with entrepreneurs, philanthropists and foundations about how networks, design and strategy can amplify efforts at social change. Adene is currently the Program Director of the Irvine New Leadership Network and a Senior Advisor with Open Impact. She spent three years as a Senior Advisor at DataKind and a year with the Fellows Program at the Stanford d.School. Adene’s consulting practice looks to amplify, accelerate and deepen the work of social change leaders and funders by embedding deeply at moments of transition and uncertainty and help design the future. 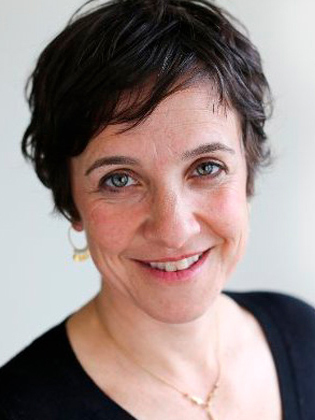 Prior to founding her consultancy, Adene served as the first senior program officer at Jim Joseph Foundation; and, in 1999, she was the founding director of the Israel Venture Network, a network of technology leaders from Israel and the US who leverage their resources, financial and otherwise, to reduce social gaps. Mara Williams Low is the Sobrato Family Foundation’s Program Director, responsible for Nonprofit Center programming, the Nonprofit Sustainability Initiative as well as the operational aspects of the foundation. Prior to her current position, Ms. Williams Low was Program Officer and managed the application and selection process for Nonprofit Center tenants. Before joining SFF in 2006, she served three years as Grants Administrator at The Valley Foundation in Los Gatos, and from 1998-2005, was the Associate Director of Adage School of Performing Arts, a dance school and pre-professional company in Milpitas. She also spent years as an Editorial Producer for the San Jose Mercury News. Ms. Williams Low holds a BA in English from UC Berkeley.